In this course, you will learn 6 evidence-based self care tools that are effective in reducing stress in less than 10 minutes. Mental health and health care professionals can teach these to their clients/patients to reduce stress, anxiety and depression. The course is taught by Leslie Marchand, LCSW of SoYoCo Wellness LLC. Describe the effects of acute and/or chronic stress on a person’s physical and mental health, and the opposite effects of consistent self care practices. Explain why a Self Care First Aid Plan is a helpful tool to utilize for the health and well-being of yourself and your clients. Demonstrate 6 evidence-based self care tools that take less than 10 minutes each and apply them to your own life and the lives of your clients. The course is appropriate for all levels of professional caregivers and individuals committed to a life of service. Enroll now to bring more peace and serenity into your life. Explore the research and experience the benefits of 6 evidence-based self care tools that can be done in less than 10 minutes to bring about a sense of relaxation and rejuvenation. Practice 10 minutes of yoga from the comfort of your home or office to reduce stress and activate the parasympathetic nervous system. 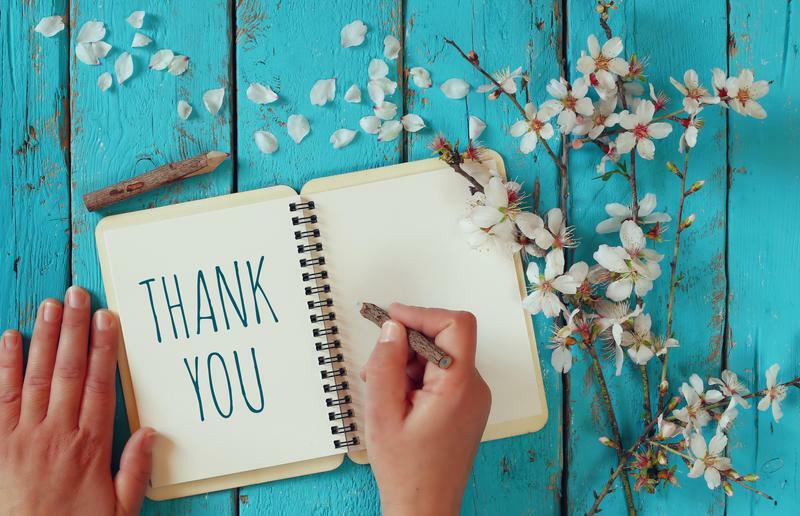 Learn the benefits of gratitude and how to make it more powerful. Believe it or not, certain gratitude exercises can have a profound impact on your overall health. 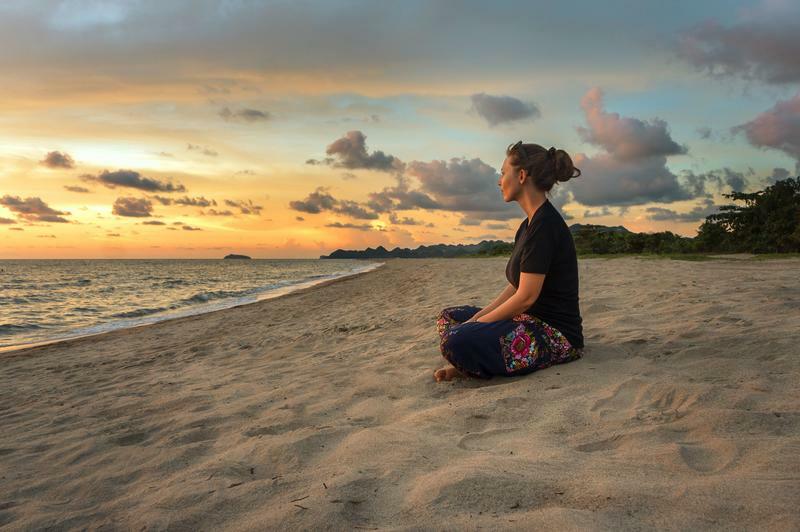 Experience a breath practice that can induce the relaxation response as described by Dr. Herbert Benson at Harvard University. Leslie Marchand is a clinical social worker (LCSW), yoga teacher (RYT-500) and life coach (TDM) with 25 years of experience working in stressful settings such as homeless shelters, a psychiatric hospital unit and hospice care. She is the Founder & CEO of SoYoCo Wellness LLC. 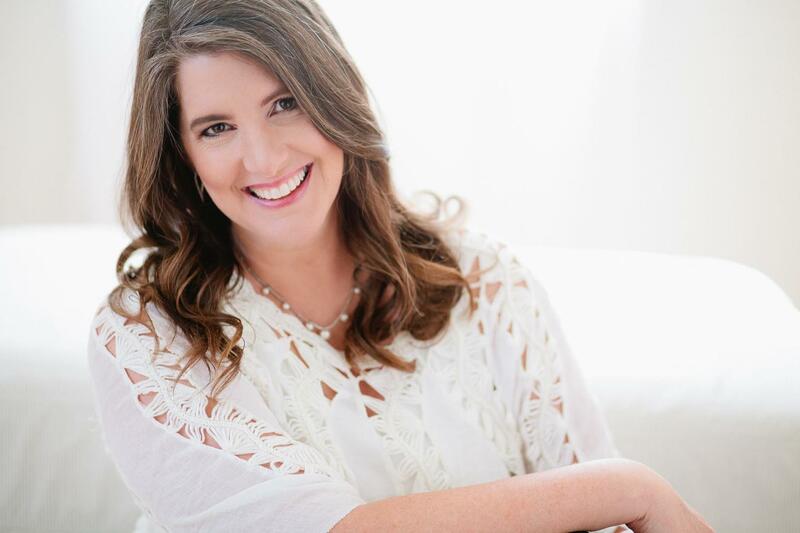 Leslie is passionate about teaching self care to mental health and healthcare professionals (and anyone committed to a life of service) as she continues to learn through trial and error how to take care of herself through life’s storms personally and professionally while raising a family and being of service to others. Enroll today to begin experiencing more peace and serenity! "I am so in awe of how you pulled all those elements together for a very cohesive and easy to use online course. I LOVE your self care plan because I'm typical-totally stressed and won't stop even when I need to. It's really nice to have this as a reminder that I have all sorts of resources at my disposal to care for myself while caring for others." "Thanks to you and your awesome program, I now have a self-care plan specifically tailored to me. Yeah!!! I look forward to implementing it. I truly believe it will help me a great deal. Thank you, again." © 2019 SoYoCo Wellness LLC. All Right Reserved. Sign Up for the In Case of Emergency Waitlist and be the first to know when we launch!